Customizing Salesforce’s Lightning Experience is more involved than just changing page layouts, but it’s also more powerful. 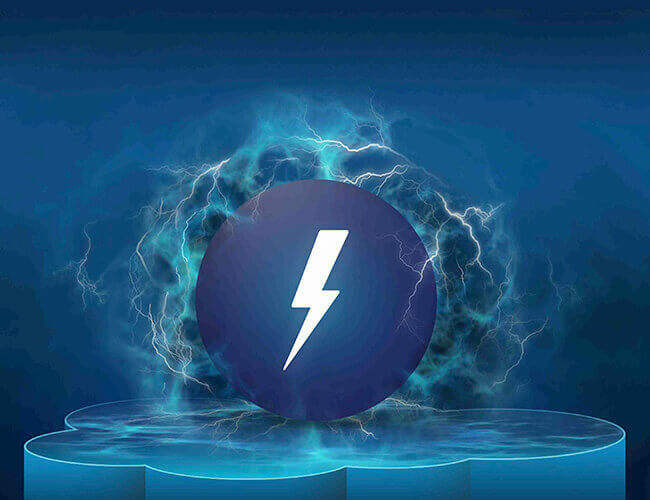 We share five tips to help you customize the Lightning Experience. 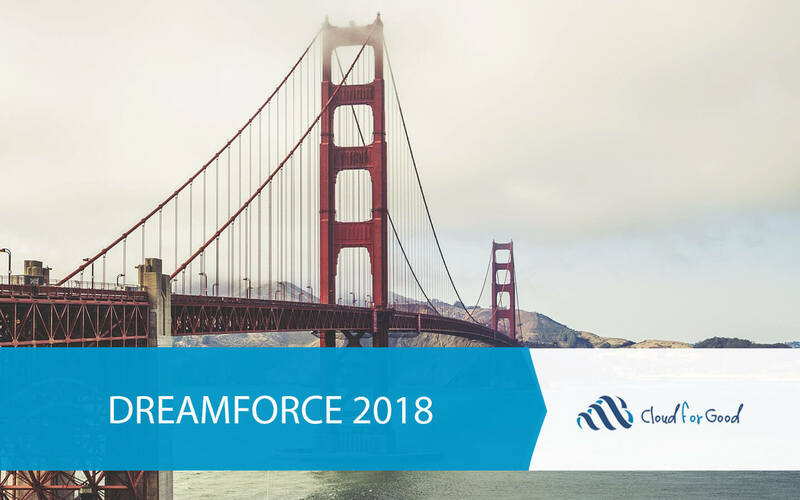 The Salesforce universe was introduced to the Salesforce Lightning Experience, a gigantic change encompassing the framework, design, administration and use of Salesforce. Here are five key points I want to share from the unveiling of Salesforce Lightning Experience. What is Salesforce Lightning, and why is it important? Fundamentally, Lightning is a set of tools that allow organizations to customize the way they use Salesforce to an even greater extent than is already possible (which is already quite a lot). There are four pieces of the Lightning framework that are, or will soon be, available: App Builder, Lightning Components, Lightning Process Builder and Lightning Connect.